You need a trustworthy partner who can help you and your family with all of your real estate needs and I’m your guy! Fill out the contact form below to learn how I can help you buy or sell your Dallas-Fort Worth, Denton, or North Texas home. 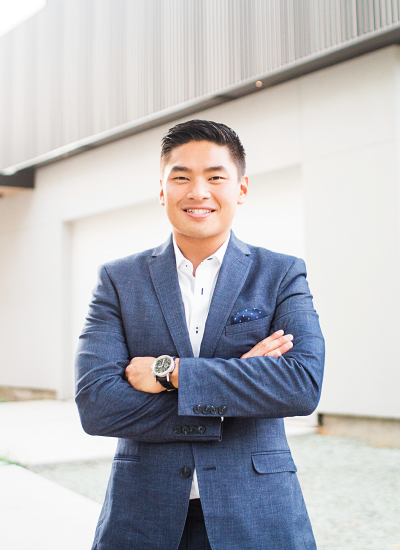 You need a trustworthy partner who can help you and your family with all of your real estate needs, and I’m your guy! Fill out the contact form below to learn how I can help you buy or sell your Dallas-Fort Worth, Denton, or North Texas home. Please fill out the form below and I will be in touch with you shortly! What's your budget or price range? 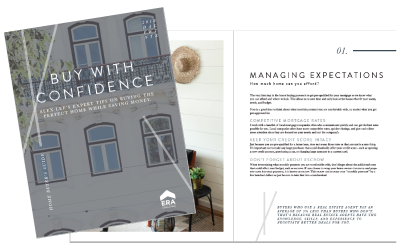 WANT HOME BUYING AND SELLING TIPS STRAIGHT TO YOUR INBOX? Sign up for our newsletter to get exclusive updates, first look at new listings, and professional real estate tips and tricks. 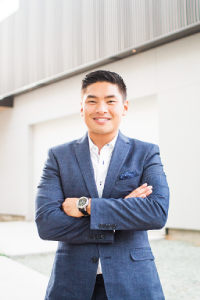 Alex Lee is a licensed REALTOR® in affiliation with ERA Cornerstone Realty. This website is not the official ERA Cornerstone Realty website and is not intended to serve as a representation of ERA Cornerstone Realty’s opinions or beliefs. It is intended for individual use only. © 2019 ALEX LEE|BRAND AND SITE DESIGN BY SOUTHERN NOBLE CO.
Get exclusive content, market trends, and real estate tips and tricks delivered straight to your inbox. 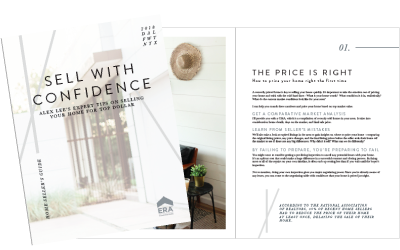 Grab my Home Buyer's Guide to learn how you can find your dream home and save thousands in the process. Check your email and confirm your subscription to receive your Home Buyer's Guide! Grab my Home Seller's Guide to learn how you can sell your home fast and get the best deal! Check your email and confirm your subscription to receive your Home Seller's Guide!